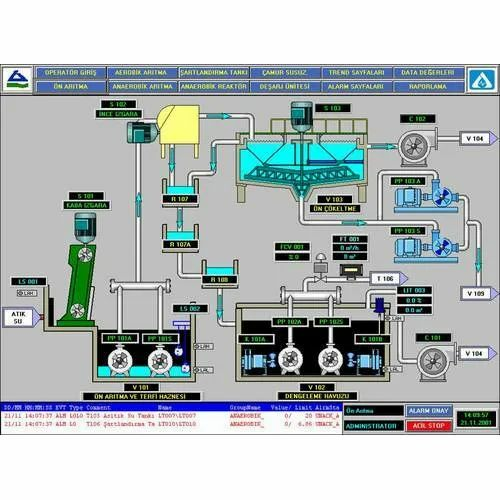 Our product range includes a wide range of scada systems. Our valued customers can purchase from us an extensive assortment of SCADA Systems. These products are made according to the industry accepted models. These systems are admired for process applications using DCS/PLC's for supervisory and regulatory controls. In addition to this, to cater the different requirement of our huge client base, we are offering these panels in various specifications at very leading prices.